We’ve seen a lot of action lately from companies promising to tie lots of smart grid systems into one platform. 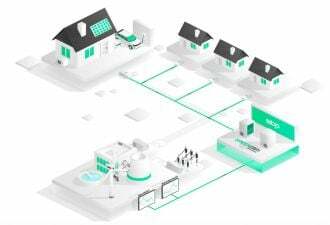 Now comes a new partnership from smart meter contender Aclara and smart grid integrator Calico Energy, aimed at a demand response management system (DMRS) that can scale from individual homes all the way to regional grid operators. It’s interesting for a number of reasons, not the least in that it’s testing a new push into service-oriented architecture (SOA) for the utility industry. 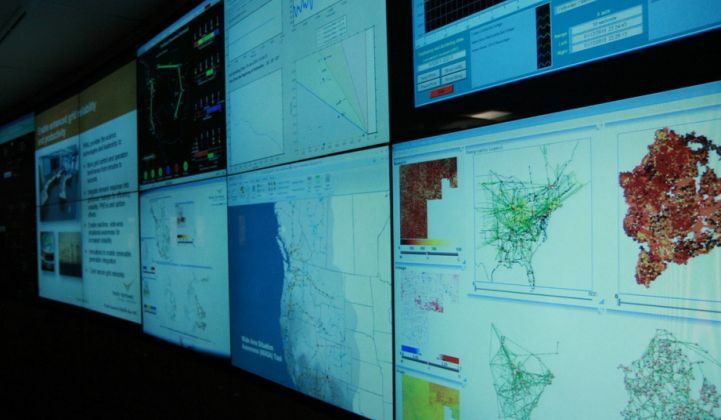 Under terms of the partnership announced Thursday, Aclara will incorporate Calico’s software into the systems that control smart meters, load control switches and other grid devices. 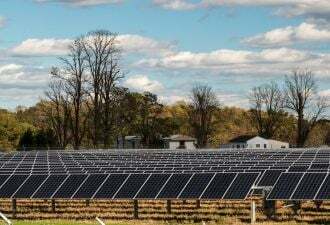 From there, the two companies say they’ll be able to run programs from household price signal-based demand response programs to region-wide industrial and agricultural load shedding, all from the same fundamental platform. While they’re building it for all comers, the main target will likely be smaller municipal utilities and electric cooperatives. This isn’t a unique business proposition. We’ve seen General Electric, SAIC, Lockheed Martin and others launch smart grid-as-service offerings, aimed at helping smaller utilities manage their smart grid technology. Big utilities with lots of smart grid networks already out there have the likes of Cisco, SK Telecom, UISOL and IBM offering to help with network management or technology integration. It’s an interesting marriage. Aclara, a subsidiary of ESCO Technologies, has about 500 utility clients and a smaller but persistent market share in U.S. smart meter deployments. It has also been making strides in its consumer-facing platform for managing smart meter data. Calico, for its part, has been integrating complex smart grid deployments for utilities, including Chicago’s Commonwealth Edison and Naperville, Illinois’ municipal utility. In October it launched its unified operations center for utilities and power generators, and offers a suite of services like head-end/load control management, commercial energy management, data collection for Energy Star filings, and DR administration, among others. Among Calico’s differentiating features is its use of service-oriented architecture to integrate multiple smart grid platforms into a single view, according to GTM Research analyst Chet Geschickter. While that takes a bit more of a sophisticated approach as compared to the more common method of “hard-coding” applications to each other using programming interfaces (APIs), it could yield far more flexibility down the road, he noted. That roadmap includes a pretty clear focus on smaller utilities, which haven’t been able to afford to invest in smart grid the way larger investor-owned utilities have, or to tap the services of demand response aggregators like EnerNOC and Comverge, Doggett said. Calico’s SOA approach should allow them to add new services -- smart meter data management, distribution automation controls, demand response programs and linkages to grid operators and power generators -- one by one, all from a cloud-based platform. Zetlan added that Aclara was going to be incorporating technology from Xtensible Solutions, a “semantic-based information management and integration solutions” provider that ESCO bought in 2010 in support of its project with Calico. 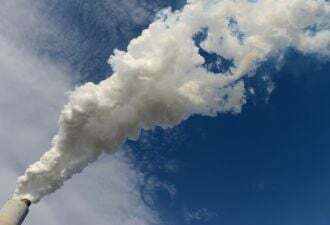 The two haven’t named any customers for the platform yet, though Zetlan said that Aclara’s roster of about 500 utility customers was a clear target. GE, Lockheed and UISOL are also targeting smaller muni and co-op utilities, which are expected to make up the next wave in smart meter deployments. Just what combination of platforms, services and features will win over the market is still an open question.